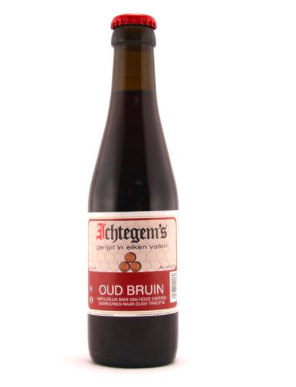 Ichtegem’s Oud Bruin, released in 1982, is a red-brown beer of Western Flanders. 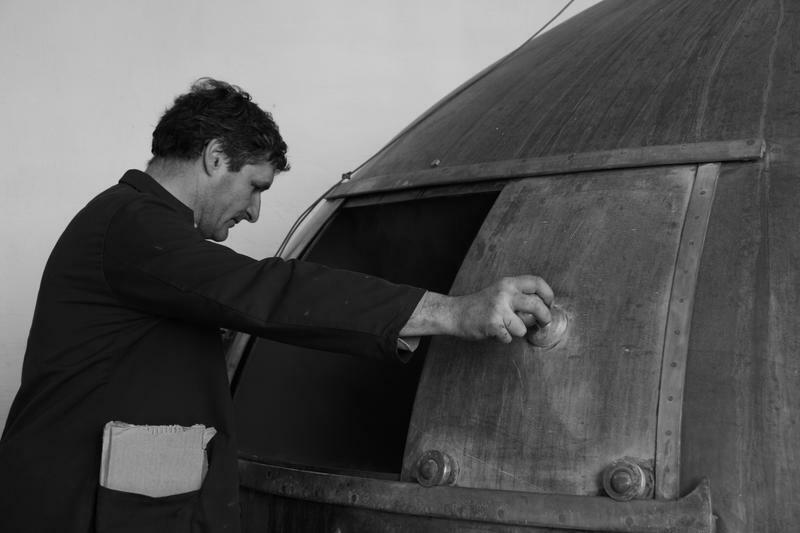 The beer is brewed according to the traditional method with different malt types. You will discover a sour nose, sweet taste and a slight sour aftertaste, created by blending sour beer with sweet young beer before bottling. Ichtegem’s Oud Bruin pairs excellently with shrimp.